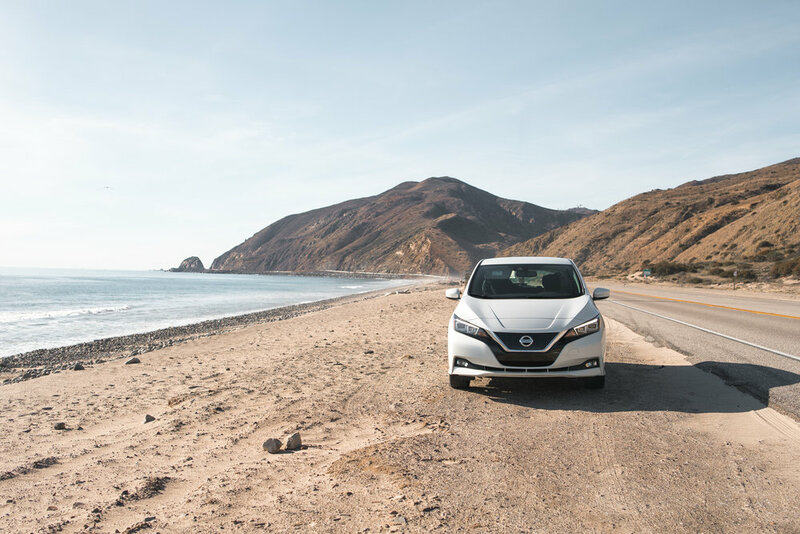 The perfect getaway leaves you with a new perspective and connects you to experiences you wouldn't encounter anywhere else. 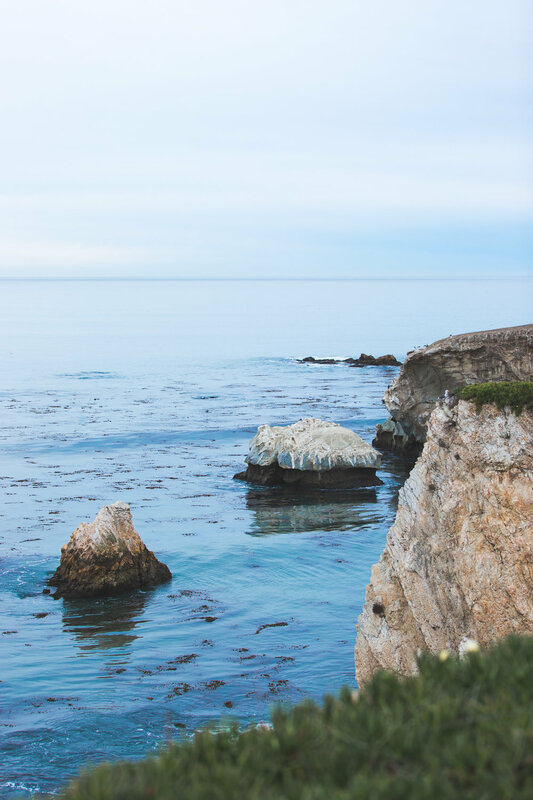 When it comes to staying in Pismo Beach, it's essential to stay as close to the water as possible, so you can wake up to the sound of the waves crashing against the cliffs. The turquoise water, cliff-side beaches, and sand dunes sound like a dream, right? 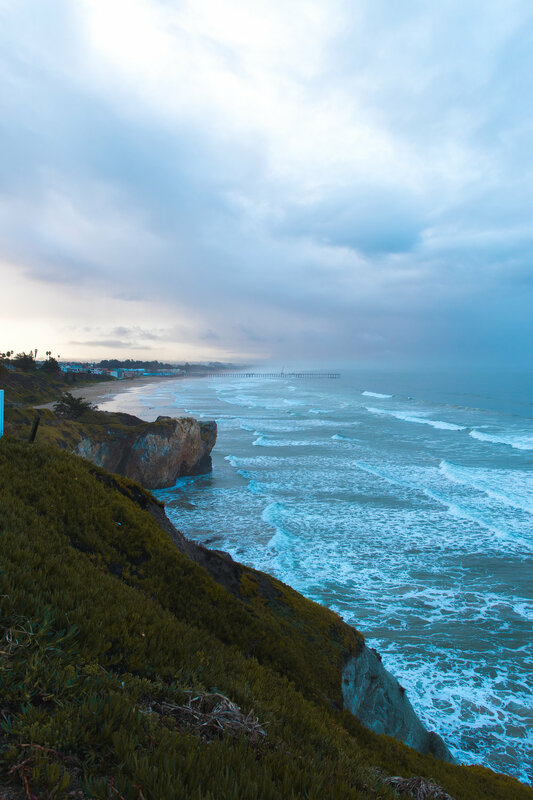 Put simply, Pismo Beach is a beautiful destination. During Summer, this location is packed so we were lucky to pass by during their off season and find some peace and quiet. Our brief visit saw us staying at two hotels by the water at the start and end of our road trip. 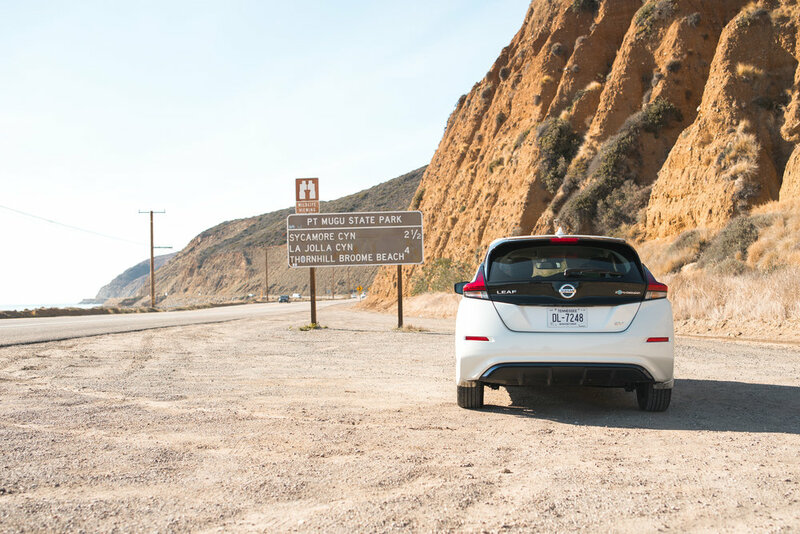 Both were dog-friendly and had an EV charging station so we could easily recharge the LEAF's battery overnight before hitting the road again. 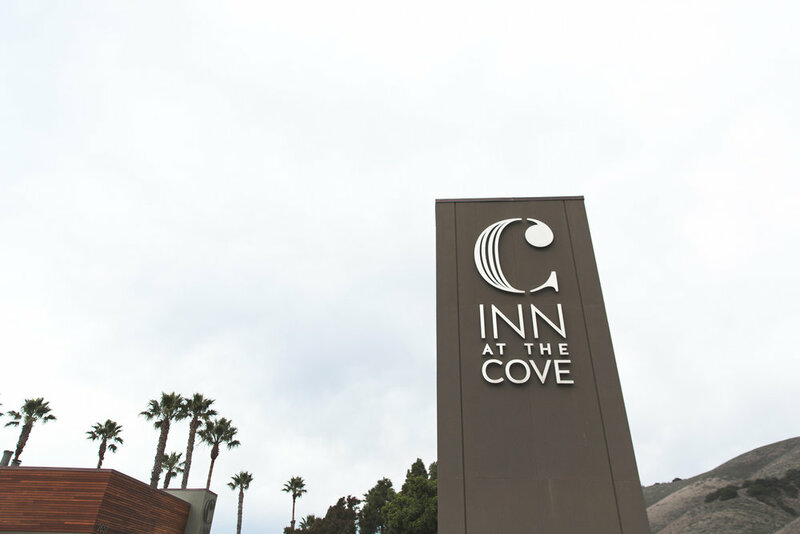 The Inn At The Cove was our first hotel of choice after learning that it recently received a modern makeover. It's situated right on the cliff-side, north of Pismo Beach and most importantly, is dog-friendly! We arrived late at night after driving up from Newport Beach, and the lovely staff at the reception were ever so accomodating! They even gave us some yummy cookies and a few treats for our doggy too. Whether you want to enjoy a cup of coffee while looking out at the Pismo Beach Pier from their ocean view rooms, or want to make a splash in the water as soon as possible, their guestrooms offer the perfect setting for waterfront retreats. So if you're after a modern hotel right by the coastline, then definitely check this one out! 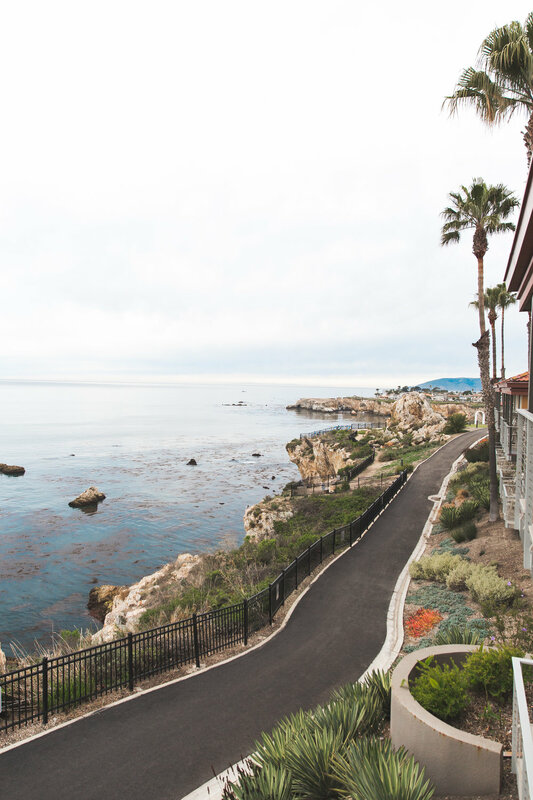 At the Lighthouse Suites you'll be thoroughly rewarded with one of the most stunning views overlooking the ocean, as well as up and down the Californian coastline. Similar to The Inn At The Cove, the hotel is in a prime location, where you can enjoy beach views and coastal walks from your doorstep. We stayed here at the end of our trip for just one night and the morning we got up to leave, we were captivated by the most mesmerizing double rainbow, right outside our door step! This hotel is more family oriented, and the suites are huge so if you like space, then definitely check this place out! Pismo Beach offers a wide range of activities, but I think the sand dunes are what the town is known for. Boasting some of the most beautiful and sculptured sand dunes in the state, millions flock to the dunes at Pismo Beach for some ATV and dune buggie entertainment. 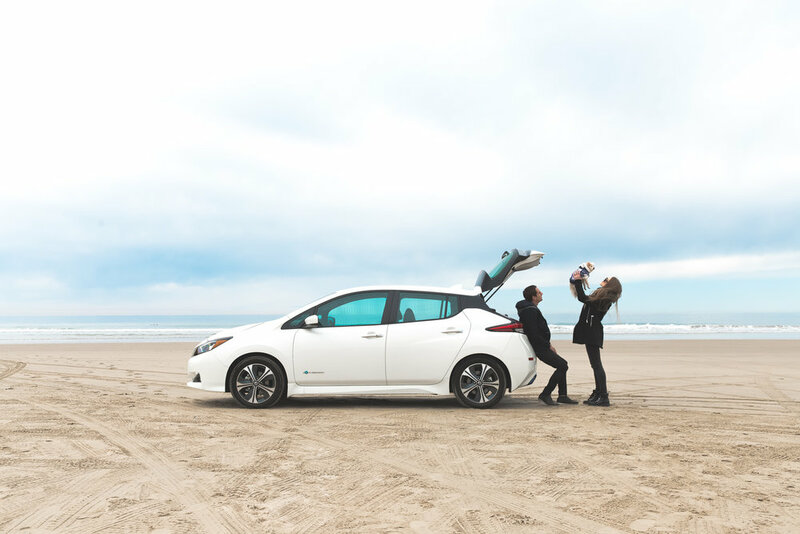 Or if you're like us, you just want to take Nissan's brand new LEAF onto the dunes for a photoshoot. The sand dunes are extremely popular for driving anything 4×4 including dune buggies, ATVs and even large trucks. Along the dunes there are a few vendors where you can rent out the ATVs and buggies on an hourly basis, so next time we definitely want to lock that in! If you visit, make sure you arrive during low-tide so you can explore more of the beach. There’s also a creek that divides the beach and the national park. This creek varies in depth during the day, and depending on recent weather. If you have a truck with good clearance, you might be able to drive across. I wonder if anyone has taken a G Wagon there?! Apart from the sand dunes, you can do various hikes and walks along the beach or visit the near-by wineries. Since we were only there for less than 24 hours, we didn't get to see everything, so we'll have to come back again soon! 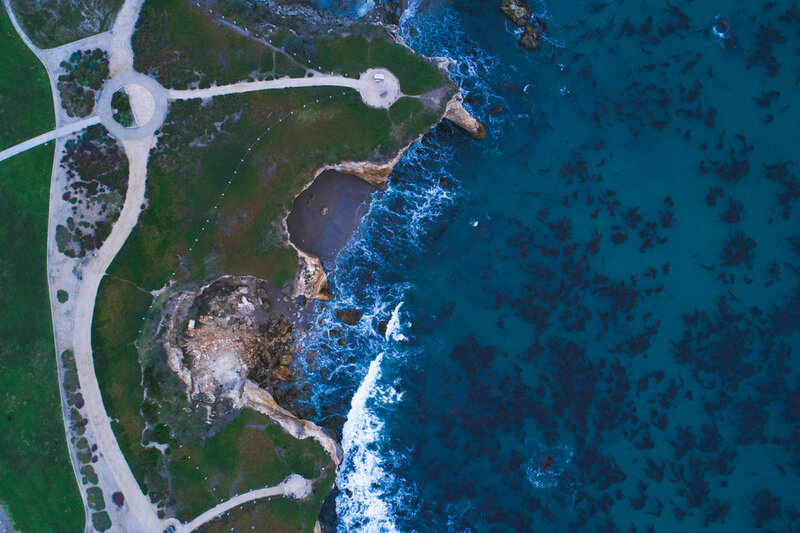 Have you been to Pismo Beach before? We can't wait to visit again and hit the sand dunes with some ATV's!